RSVP required as space is limited. This event is open to HAVAN members only. The orientation is geared towards new members (less than two years with HAVAN) and features a small group with the objective of providing you with the opportunity to meet and ask questions of seasoned association members in a more intimate and calm atmosphere. 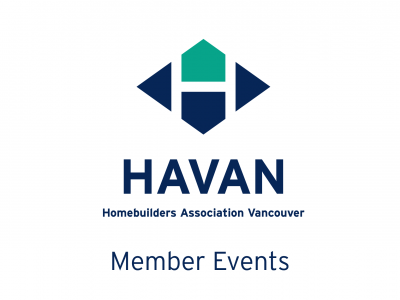 The orientation is geared towards new members (less than two years with HAVAN) or to new employees of HAVAN member companies, or to members who have never attended a HAVAN event.